Sue, I’m excited for you! First time blogging! Oh my, what fun! Congratulations on taking the jump! I’m not new at blogging but haven’t for a while. 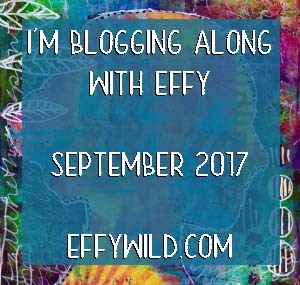 Effy’s invitation was the nudge I needed to get my new blog off the ground. Next Next post: What do I really want?